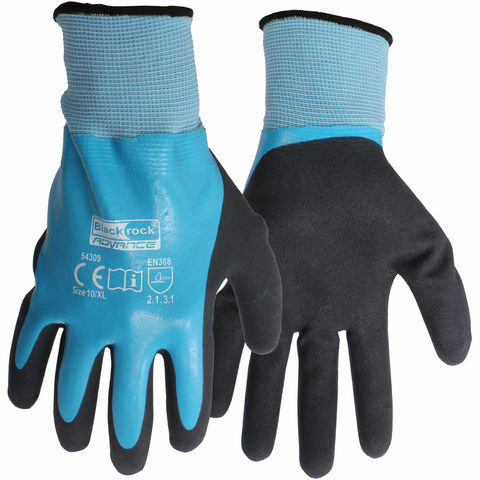 This pair of safety gloves feature raised PVC dots covering the palm and fingers which add extra grip while wearing. 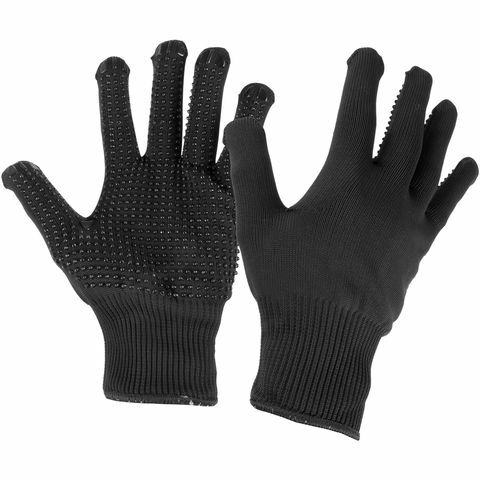 They also benefit from a knitted manufacture to add strength, and their 100% polyester black lining helps ensure added comfort when wearing for longer periods. 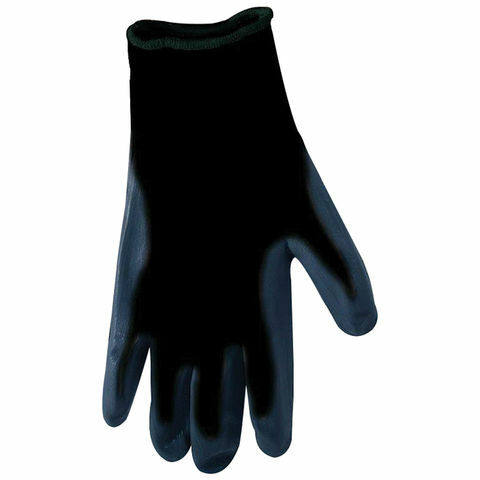 Completing these gloves is a mechanical hazard rating of 2.1.4.X and EN388 certification. 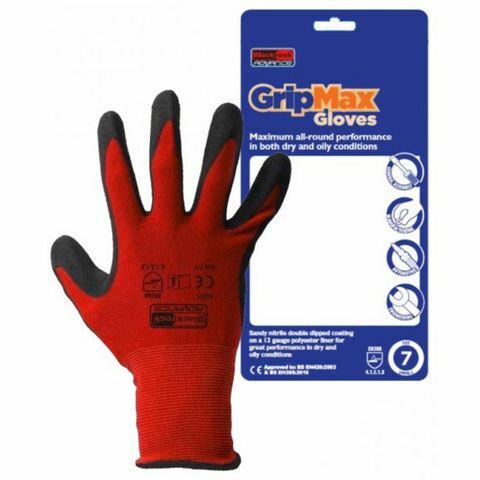 These Gripmax gloves from Blackrock Advance have a sandy nitrile palm coating which gives superb wet and dry grip even in oily conditions.